← Our Award Winning All Weather Rider Jacket – Have you got yours? The Hunter Jacket – Perfect for the cold. 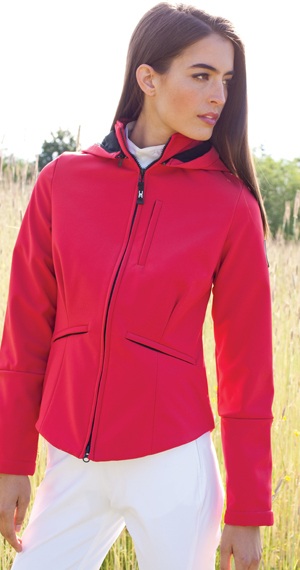 Stylish sport jacket designed for performance. Two way zipper down front and a hidden back gusset with a waterproof skirt allow the rider to adjust the fit while in the saddle. Adjustable cuff gusset accommodates gloves and prevents hay and weather elements from going up sleeves. Posted on February 6, 2012, in Asmar Equestrian Clothing Range and tagged asmar, asmar equestrian, equestrian, equestrian clothing, equestrian fashion range, hunter jacket, sports jacket. Bookmark the permalink. Leave a comment.